Community helpers are all around us. One group of helpers that really seems to captivate our kids’ attention is firefighters. 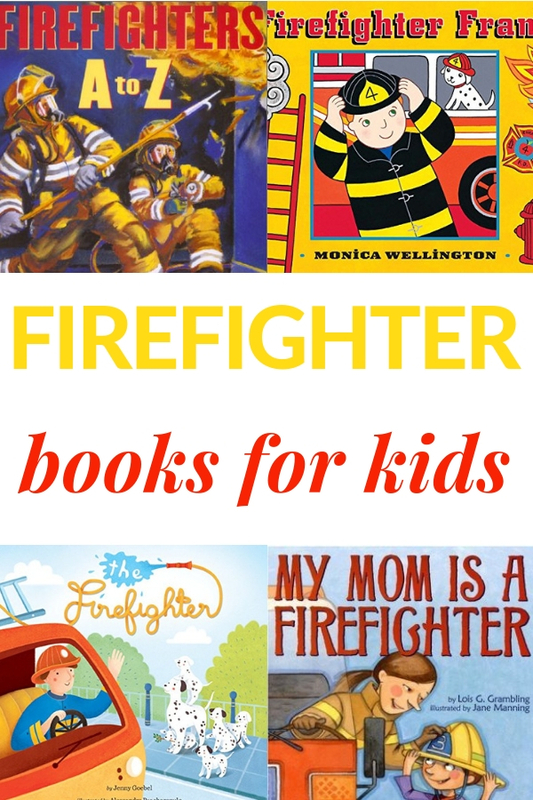 Explore these children’s books about firefighters. Fire Prevention Week is held each October making it a good time to not only read about firefighters but also explore fire safety. 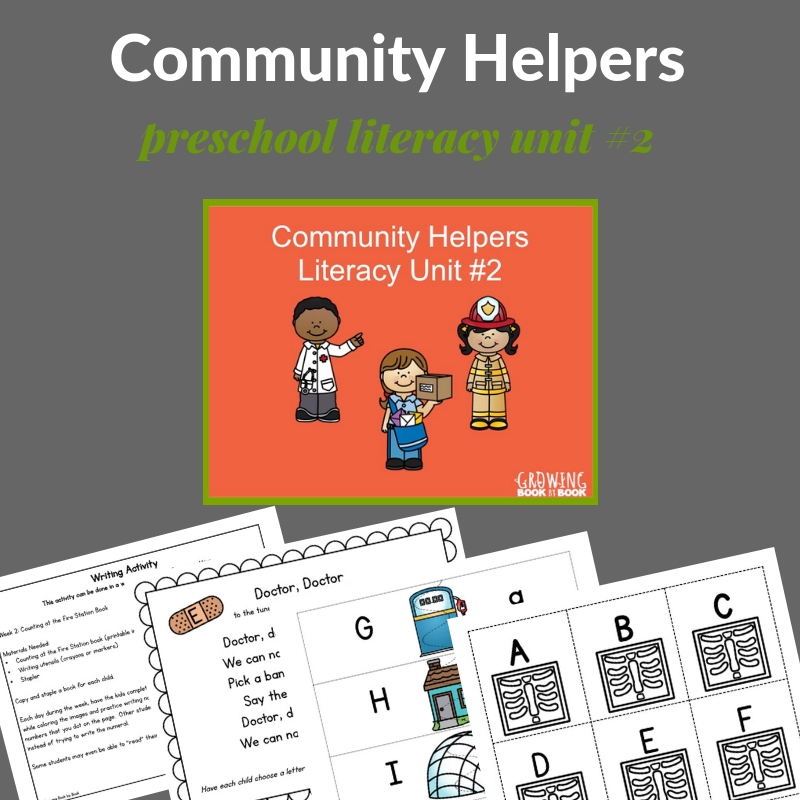 And, while your learning about firefighters, also learn about other community helpers in our Community Helpers Preschool Unit. What is it like to work in a firehouse? 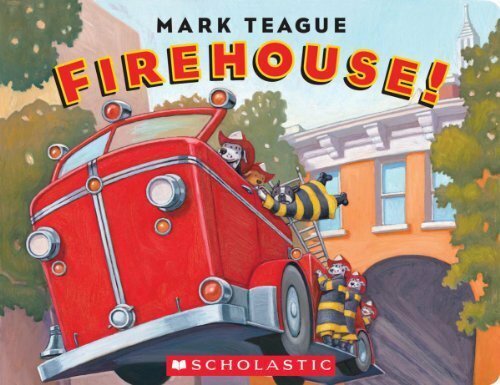 Find out in Firehouse by Mark Teague. 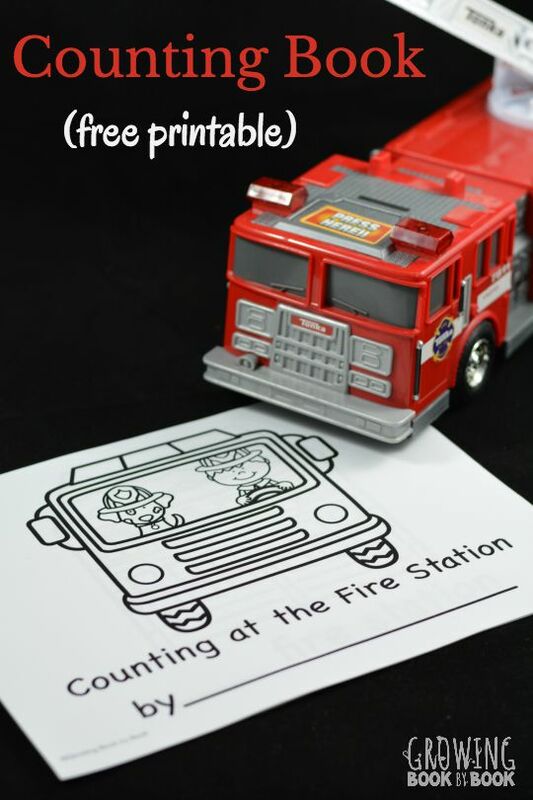 This comical look of the inner workings of the fire station will have the kids giggling as they watch dogs Edward and Judy tour the station. 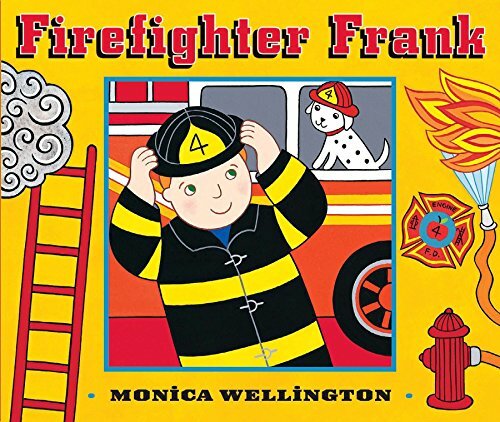 Firefighter Frank by Monica Wellington is a perfect preschool fit. 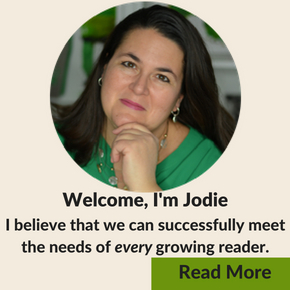 Engaging text, bright illustrations, and short lengths all make this one a win. 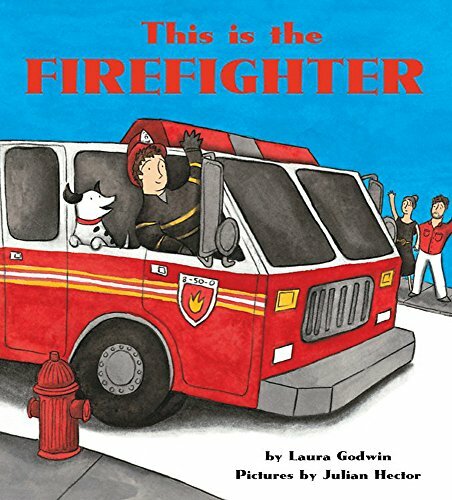 When the fire alarm rings, it’s time for the firefighter to head out to the call in This is the Firefighterby Laura Godwin. 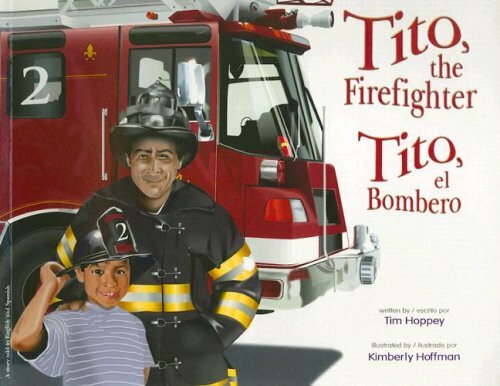 Tito the Firefighter by Tim Hoppey was a favorite of my kids. A young boy helps firefighters respond to a call from a Spanish speaking caller. In return, he’s made an honorary firefighter. 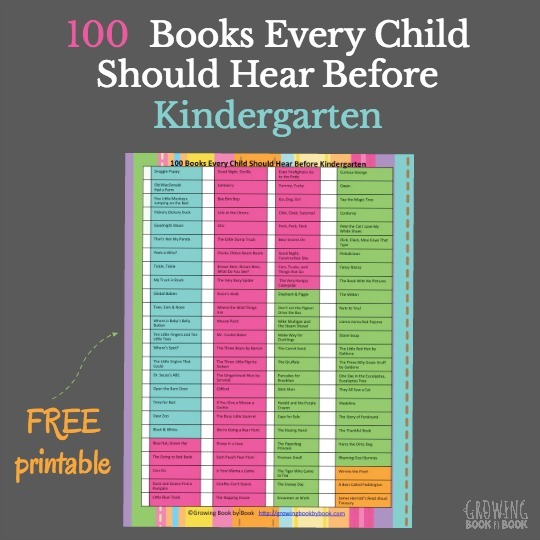 I’m a bit partial to alphabet books. Firefighters A to Zby Chris Demarest introduces us to all sorts of tools and equipment associated with being a firefighter. 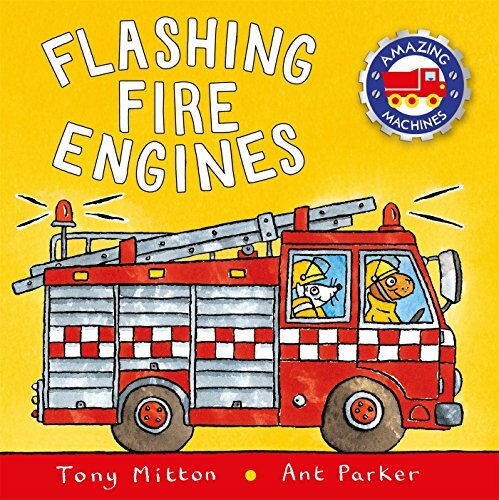 Fire Engines by Tony Mitton is also on my fire truck list. But, I like it here too because it really looks at how firefighters work. 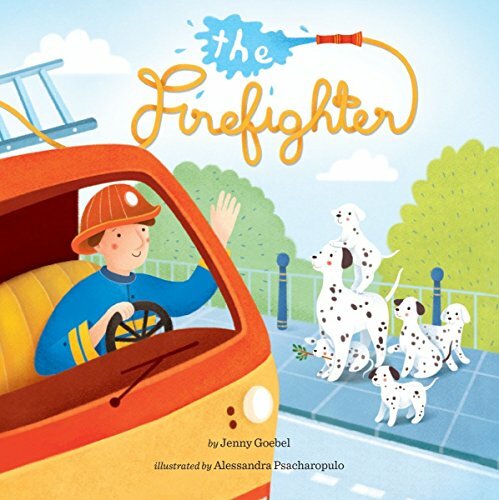 A Dalmatian puppy is missing The Firefighter by Jenny Goebel. Can the firefighters help find him? 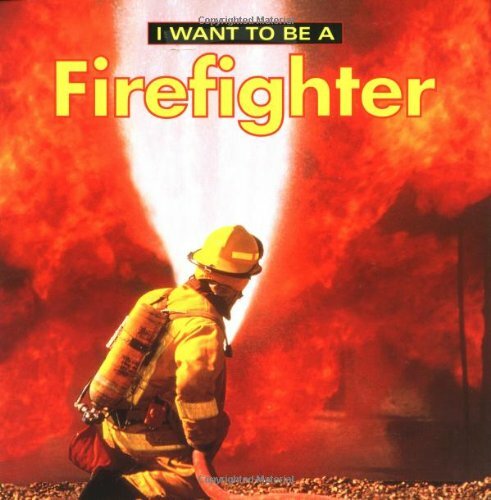 I Want to Be a Firefighter by Dan Liebman is a good pick for showing kids real photographs of firefighters at work. 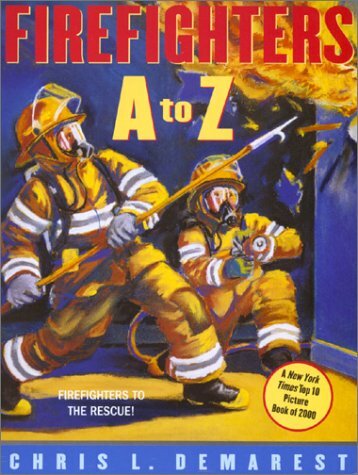 Yes, women can be firefighters and I’m so glad there is a book out there that highlights that fact. 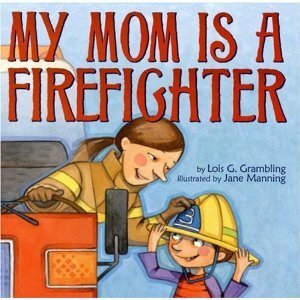 My Mom is a Firefighter by Lois G. Grambling is a must read. Firefighters don’t just put out fires. 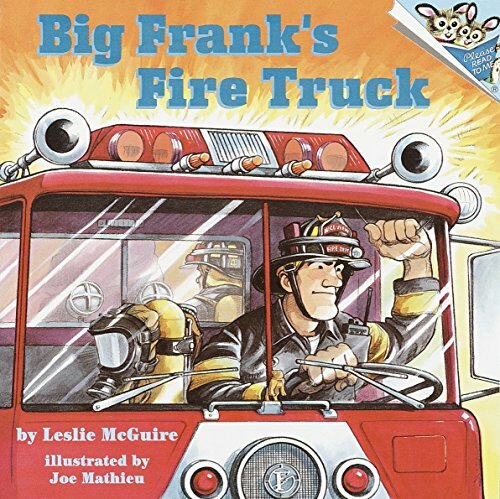 They have many other important jobs and kids will learn about them in Big Frank’s Fire Truck by Leslie McGuire. 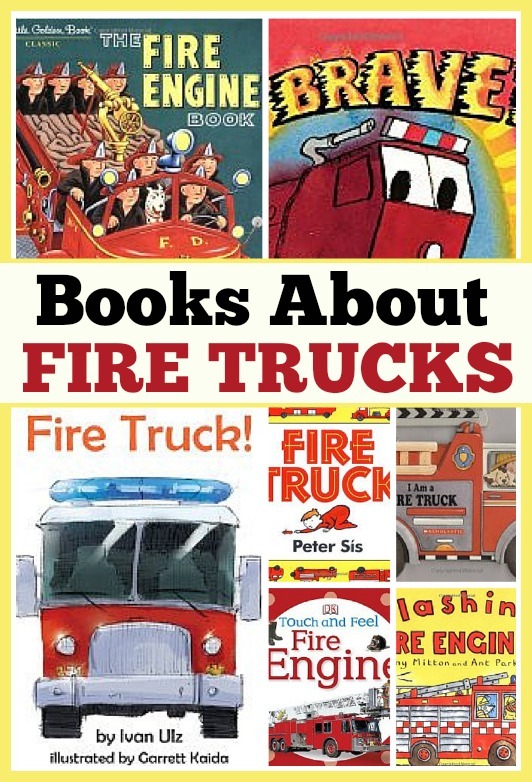 For all the fire truck loving kiddos, I have a whole book list just about the trucks! 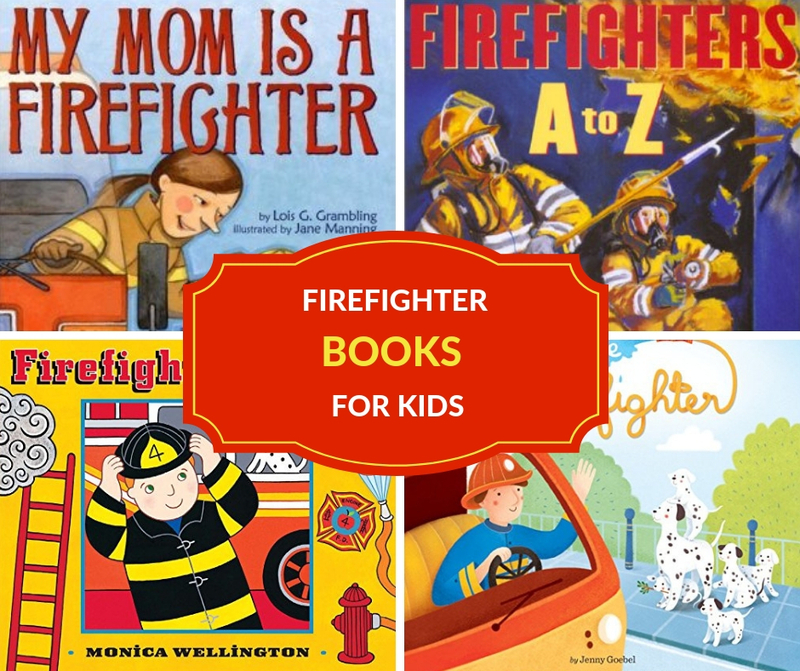 Check out the Books About Fire Trucks Book List. 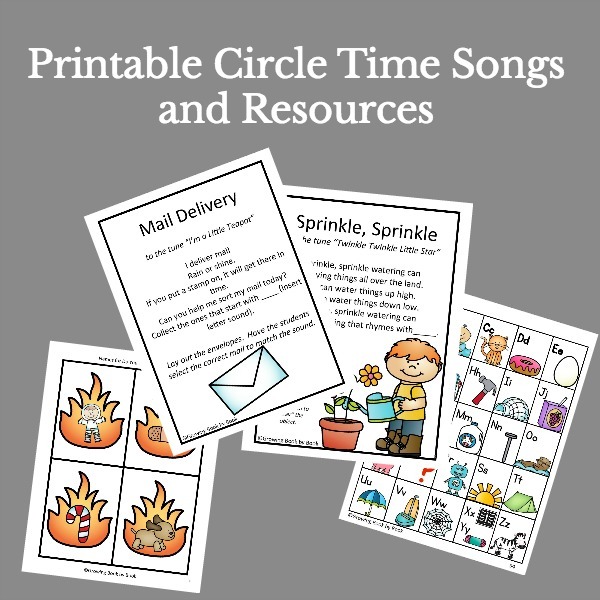 Extend the interest in firefighters and firetrucks with these literacy activities. 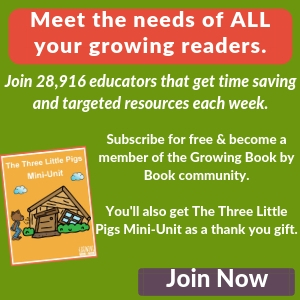 I hope you find these children’s books about firefighters and other fire-themed resources helpful.